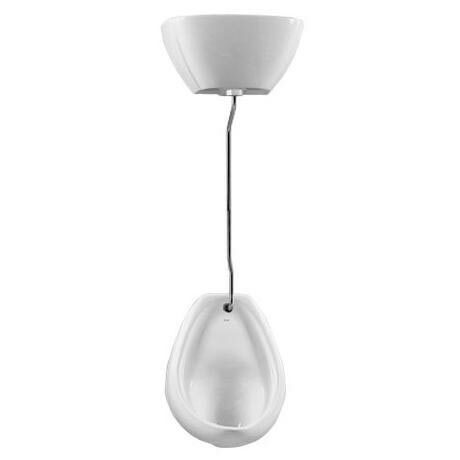 This Urinal system is manufactured and designed by leading ceramic brand Vitra. This set up features 1 urinal bowl and an exposed ceramic cistern with all the fittings required. This complete auto flushing urinal system is the perfect choice for all commercial installations.